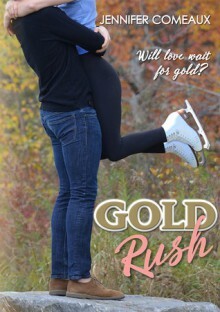 This is a book about a girls quest to win the gold medal, seemed like she was 19 but then it seemed like she was 12, and her love affair with figure skating. There was also a boy, some kissing, and sweet stuff that will make your teeth ache. He was perfect, as perfect as her three skates in the Olympics, natch. Braden & Liza meet at the concession stand over her siblings. The attraction is instant and mutual. Only this is going to be the busiest year of her life. Who has time for love? Liza has never had a date, a kiss, a boyfriend. Rights of passage have been sacrificed for Olympic Gold. Is it worth it? Maybe this year she can find out how to make them both work out. An amazing story with feels and emotions. I love, love, loved the skating and technical parts. This is one author I can count on to make it real. Did I mention there are feels? This book has everything for everyone, and a little bit more. 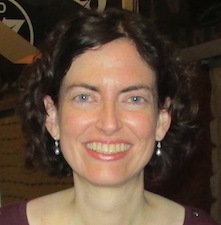 Jennifer Comeaux is a tax accountant by day, writer by night. There aren’t any ice rinks near her home in south Louisiana, but she’s a diehard figure skating fan and loves to write stories of romance set in the world of competitive skating. One of her favorite pastimes is traveling to competitions, where she can experience all the glitz and drama that inspire her writing. 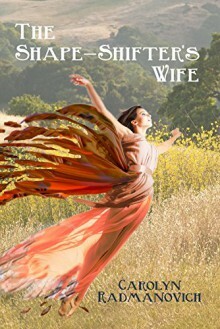 When she’s not writing, traveling, or calculating taxes, you can find her feeding her television addiction. An amazing story with feels and emotions. I love, love, loved the skating and technical parts. This is one author I can count on to make it real. Did I mention there are feels? This book has everything for everyone, and a little bit more. I give this story a 4/5 Kitty's Paws UP!